4everSteel™ is the ideal choice. Bright as white gold or platinum. Strong enough on its own without needing to add other alloys for strength. Resists dents and scratches better than gold, platinum, or silver. Far more durable than gold or silver while always looking great. It's more cost-effective and efficient, a fraction of what gold bands cost. An excellent alternative to a precious metal. 70% harder than platinum or white gold. This means the surface will not scratch easily, and it will never tarnish or rust. 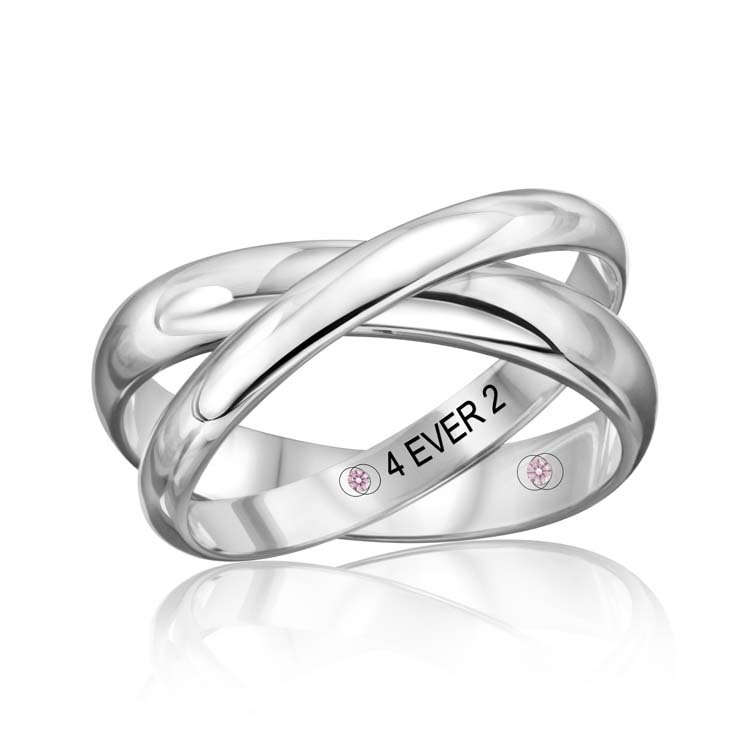 Stay in touch with 4ever2 and be the first to hear about new designs, sales, and more!